Maybe you have never thought of getting a group of family, friends or co-workers together to visit a destination you have all been dreaming about. Well, you might want to give it some thought, because group travel can be an extremely rewarding (and smart!) option for all types of travelers (leisure or corporate) to set out and experience the world. 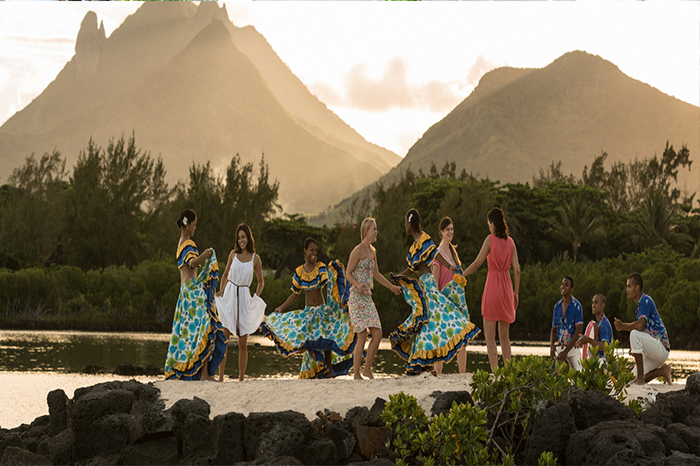 We work with some of the industries finest tour operators who will provide you with expert guides and itineraries to bring you the best of what your “bucket list destination” has to offer. Dare to dream BIG! What are the benefits of group travel?? It’s Cost Effective, Companionship, Traveling with like-minded people, experience hidden gems that you wouldn’t have known about, or had access to, safety in numbers and PERKS such as decreased airfare, complimentary accommodations and activities!! Do we have you convinced? Do you have a destination you have always wanted to see? Well then let’s plan a customized Group Travel Experience for you and your group and create lasting lifetime memories. We work with our clients to provide a variety of luxury travel options. Here is a list of some of the options that you might be interested in. If you have an idea that you don’t see listed here, we invite you to contact us to discuss the trip that has been swimming around in your mind. We also invite you to join our conversation and community on Facebook.